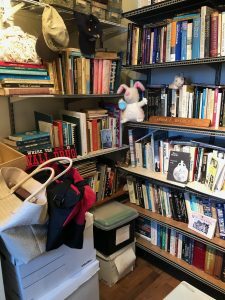 Did anyone select decluttering as a goal for 2019? Many folks do. That’s why there are so many plastic bins on sale now, because, if you can fit all your extra stuff into plastic bins, you can stack the bins in a closet or garage or storage unit and never think about the items again — except when it’s time to pay the rent on the storage locker. 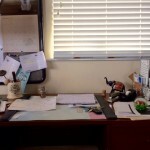 And, once you don’t see the clutter, it’s gone … or not. This is a picture of my quasi storage closet. Some items are clothes I take traveling. Some are concert dresses I no longer use. Boots and hats no one wears. A beat up suitcase. In the world of Marie Kondo the latter items are unloved and unnecessary. Yet, though the concept has a certain appeal, getting rid of them isn’t one of my goals of the year. Well, maybe the suitcase. In my defense, the closet is tidy. I see the items and each has its place. 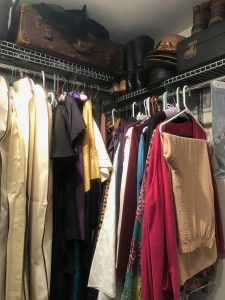 I bring up the topic of decluttering, because it’s a perennial aspiration. Probably the result of growing up with adults perpetually telling us to clean our rooms when we think they look just fine. Or, even worse, cleaning our rooms for us before the patina of dust reaches its perfect cleaning point. You may be aware that Marie Kondo and her magical method of tidying up began streaming on Netflix this past New Year’s Day. On December 31, Kondo had 710,000 followers on Instagram. Now she has at least 1.3 million. Of course, following and decluttering are two distinct activities. I’m not sure when we became culturally obsessed with getting rid of clutter, but I suspect Minimalism and Martha Stewart Magazine might have something to do with it. I mention Martha Stewart Magazine, because as a young adult that’s the publication that told me it was important to fold my fitted sheets which I occasionally attempt. Mostly, I kind of roll them up and put them on the bottom of the linen closet. If you want to see how Martha Stewart folds fitted sheets, I’ve included a video at the bottom. So far, the video has had over two million views. 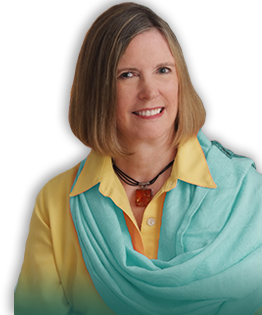 Do you remember when feng shui books flew off the shelves? 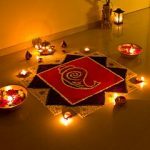 That was the practice of using energetic forces to harmonize individuals with the surrounding environment. Sound principles, but hard to put into practice, which may be why Marie Kondo and her KonMari principles of organizing just about everything is so appealing. Kondo suggests our possessions reflect our state of mind, and that when we put our house in order, it follows that we put our affairs and our past in order. Thus it becomes clear what you need and how you should proceed. On the other hand, she has a precise way of folding clothes that you can see below. 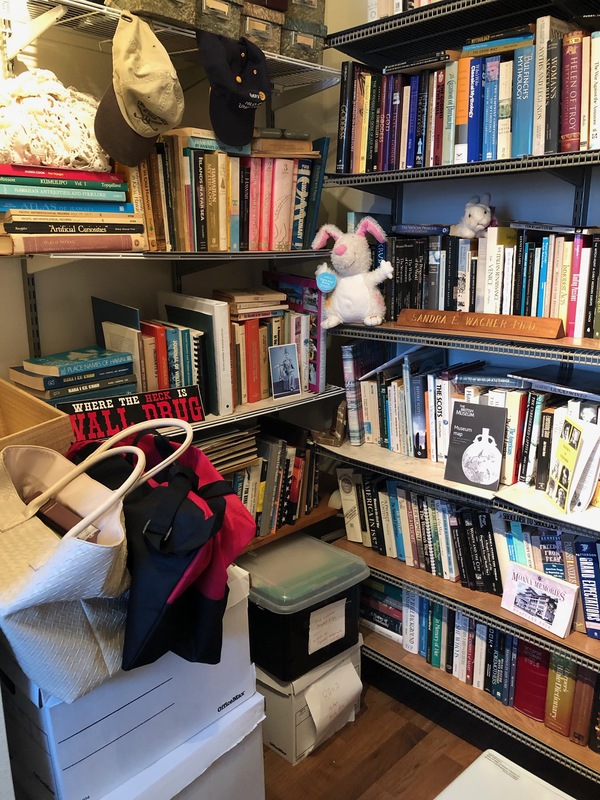 There is an order to the KonMari method: clothing, books, documents, kitchen and bathroom miscellany, and sentimental items. There was a bit of a flap recently about the books, because Marie said one shouldn’t have more than 30 books. I think it’s clear from this picture that I’m way over the limit, but if I love a book and use a book, it’s not a violation of KonMari principles. Just don’t keep the ones you’ve never read or reread and probably won’t. Thank them for their service and donate to the library book sale. Someday is no day at all. To give a sense of Marie’s method, I’ve included this video from her appearance on the Ellen DeGeneres show. Marie Kondo turns decluttering into the joyful occupation of tidying up. She wants us to have a relationship with our possessions, and if they don’t give us joy, we should thank them and let them go to their next life. Goodwill Industries reports they’ve had a spike in donations. I don’t know if this happens every year or if it’s the Kondo Effect. 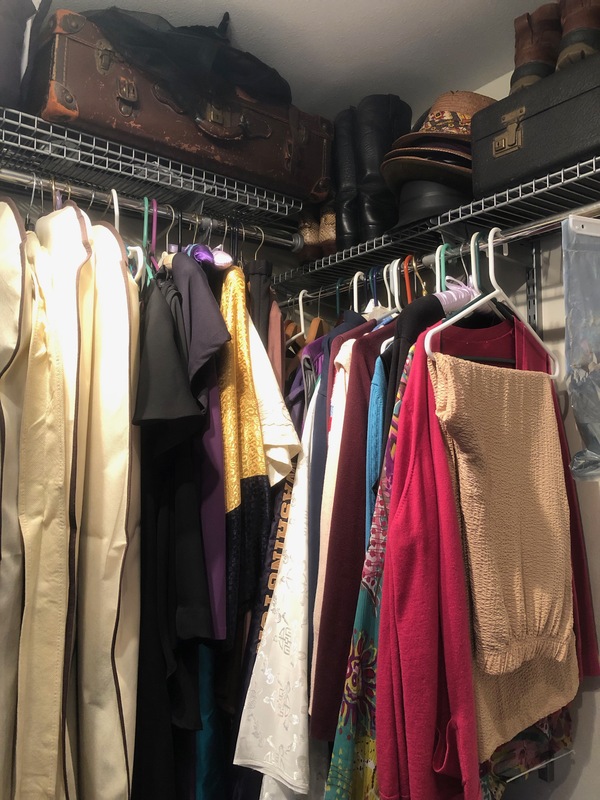 I’ve always had a tendency towards a clutter free life, but the tipping point came when I had to empty my parents’ house. Books from their college years. Telephone books from thirty years before, because they might need to find an address someday. That could have been because there was no digital consultant. Carefully stored National Geographic Magazines in official boxes and Reader’s Digests in date order, because they were too good to throw away and someone might want them. Unfortunately that was a generational belief and no library anywhere needed that many copies. That was the defining experience in my now constant awareness of clutter. I know exactly which closet items will go first. I’m talking to you, my beautiful shoes that I can’t wear anymore. Beware, because I can’t predict when the spirit of tidying up will strike. Here is the video from Martha Stewart on how to fold fitted sheets. All I can say, is who has that kind of time? 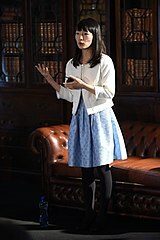 Picture of Marie Kondo by Diarmuid Greene / SPORTSFILE / Web Summit. Marie Kondo. The Life-Changing Magic of Tidying Up.Ten Speed Press. 2014. Marissa Martinelli. “Marie Kondo’s New Show Sparks Joy but Fizzles as Reality TV.” Slate. Jan. 1, 2019. 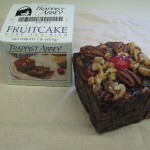 FRUITCAKE: Seasonal Delicacy or Worst Dessert Ever?